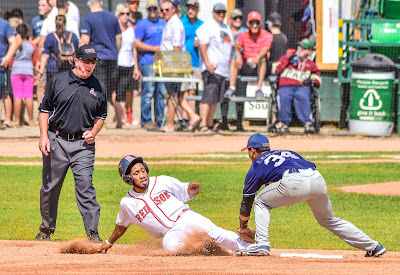 The Regina Red Sox impressed the 1,215 fans at Currie Field as they defeated the Eastern Division pennant winners 7-3. Wade Weinburger was key to the Weyburn offence as he hit a two run homer in the first inning. Regina left fielder Wesley Moss had a double, a walk and two RBI. Moss also pitched the seventh inning not allowing a base runner while striking out one. The Red Sox sent Kyle Wilson to the mound as the starter. In order to save arms for the playoffs Wilson was lifted after 2.2 innings and replaced by a series of position players taking turns pitching. Catcher Matt Deneau earned the win for Regina while Cam Williams took the loss for Weyburn. 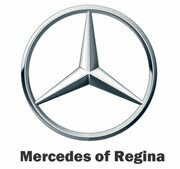 With the win, Regina compiled a regular season record of 26-21 while Weyburn finished the year 37-11. The Red Sox will meet the Swift Current 57s in the first round of the WMBL playoffs. 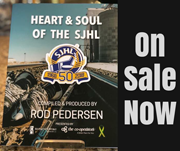 Game 1 goes Tuesday night at Mitchell Field in Swift Current.